and its pretty outdated, So I thought I might make a fresh one that works (What worked for me after I tried many things) so lets get into it. 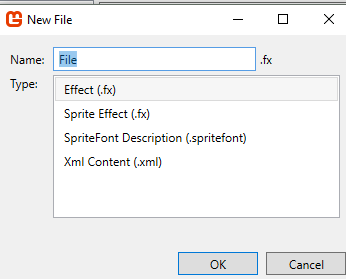 Follow the screenshot and create a "New Item..."
choose whatever name you'd like and be sure you're selecting the Sprite Effect (.fx) option and then click OK. The rest of our changes will be in the Draw method. 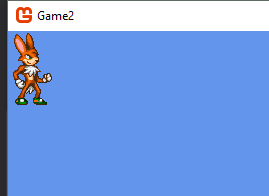 First we're going to have to update our spriteBatch.Begin() call to use a new sort mode. You can look up the details of these options in the MSDN Reference. SpriteSortMode.Immediate is required to apply the effect. BlendState.AlphaBlend is the default. 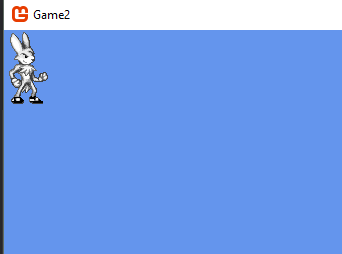 After your Begin call we're going to add the following line which will Apply the pixel shader to the sprite. have lots and lots of errors and believe me you dont want them. Hope I helped you starting with your first shader because I had hard time trying to setup something to work. //If you saw some mistakes I made, please do let me now so I can fix it and make this tutorial as helpful as I can.